I’ve gotten the chance, as of late, to watch some episodes of Bravo’s “Inside the Actors Studio“, an interview show that has been on the air for years, profiling big name actors and directors and comedians from Julia Roberts to Meryl Streep, to Steven Spielberg to Dave Chappelle. 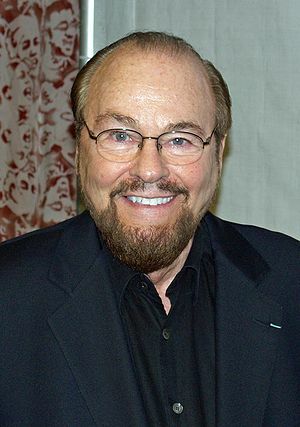 The show is hosted by James Lipton, an American writer composer, actor and dean emeritus of the Actors Studio Drama School at Pace University in New York City. The show has an interesting history, beginning as a seminar given masters students at the University and blooming into an internationally syndicated show broadcast in over a hundred countries. 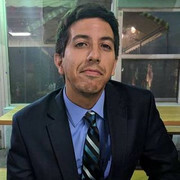 But what appeals to me, as an aspiring journalist with a developing knack for, and certainly a desire to, speak to and meet people and learn about as many human life stories as I can, is the show’s and Lipton’s style. The show uses a deliberately slow, natural pace; you feel like you’re watching a conversation fruiting on your television screen as opposed to a “cut-for-time” television interview. It’s relaxed, introspective and often emotional. That’s why no episode spans shorter than 30 minutes time. This is the kind of thing I’d like to do in the future with my professional career. Be they broadcast on TV, Internet, radio; be they not broadcast at all, these are the kind of conversations I want to have with people, whether famous, unknown or in-between. Previous PostThe Next Pee-Wee HermanNext PostMiddle School "Confessions"